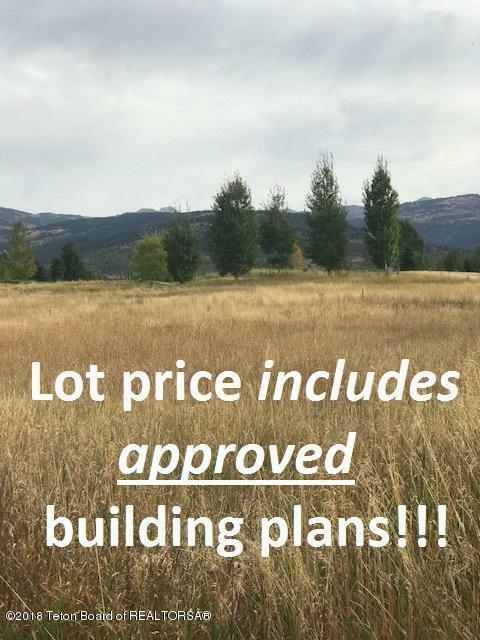 First and foremost, this beautiful Mountain Meadows homesite INCLUDES APPROVED BUILDING PLANS in the listing price! Owner has done the leg-work, it's ready to go. Plans are for a 3 bedroom, open concept masterpiece by Iron Horse Design are included. 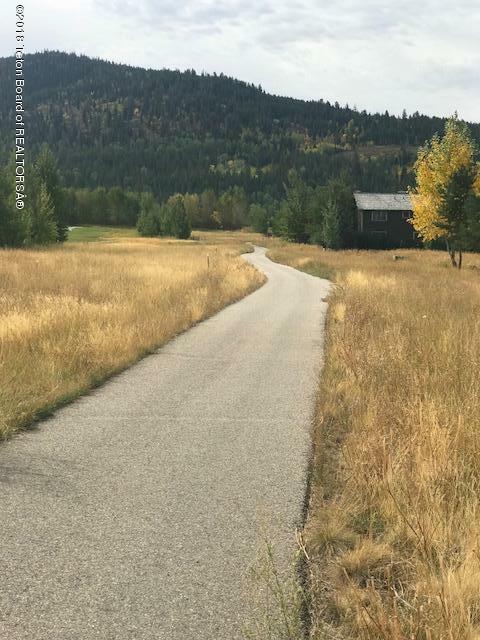 See pictures of the beautiful 92 Cluff Lane for a visual idea of the home you could build on this outstanding lot. Work with Iron Horse Design to add your own colors, finishes and fixtures to make it your own. This reputable builder has current estimates to build your home. Half the work is done! 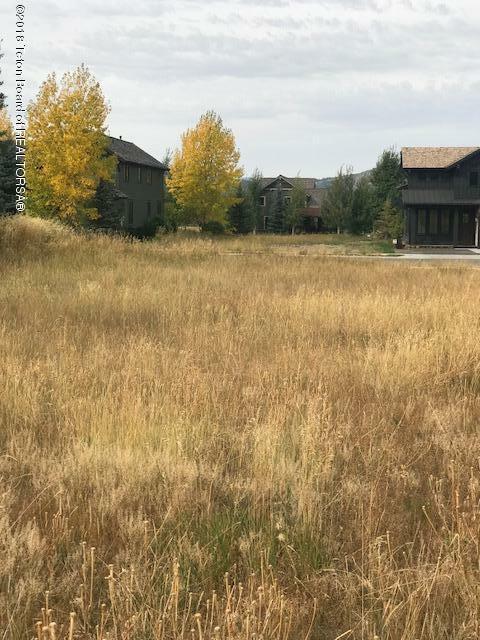 The building site is a premium eastern site with the back opening up to the number one hole of Teton Springs world class golf course. 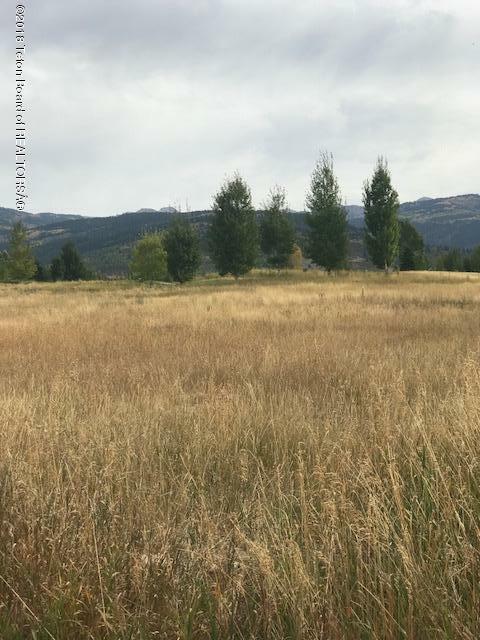 Listing provided courtesy of Christy Lynn Miller of Century 21 Teton Valley.